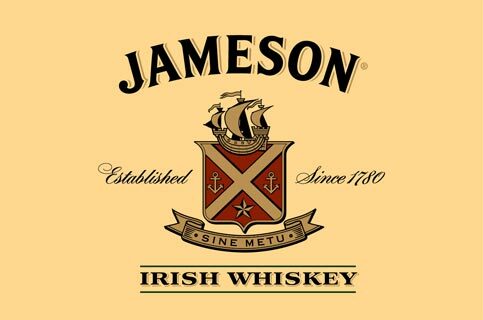 The Jamesons Irish Band brings out the true meaning of an Irish jam session. Bring you instrument and join the band or just come and enjoy the music. This is our most authentic night at The Bog and has run for over 14 years!